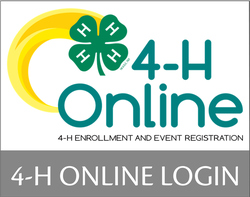 Steps to enroll a new 4-H youth. New members must be enrolled by December 1st, 2018 to be eligible for fair. Step 1: Choose a Club and Projects. Choose a Club. 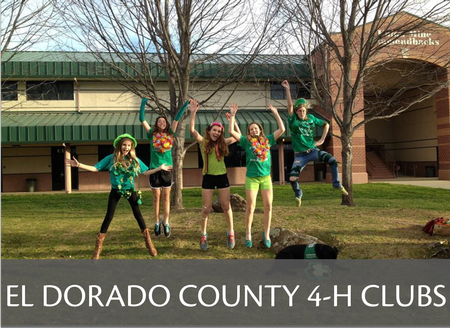 Each County Program consists of community clubs, special interest projects, after-school programs and camps. Click on your county below to find out what community clubs and camps are offered in your area. You will have to choose a minimum of one club or camp when you sign up. Contact the club. Contact the Club Leader for the club you are interested in joining to let them know you are signing up. They can give you more information about the club and the types of projects they offer. Choose your Project(s). Your Club Leader can let you know what projects are open for enrollment in their community club. You can choose the projects and activities that sound interesting to you. Para español: El Sistema 4h en línea (4honline) esta solamente disponible en Ingles. Por favor llene la solicitud que encontrara en el paquete de inscripción en español (paper enrollment packet in Spanish) y entréguela en la oficina de 4-H de su condado para que su información sea procesada. Conserve una copia de las formas que lleno para sus registros personales y cheque el estatus de su solicitud con su Representante de Programa en su condado. Pay your program fee online or to your county 4-H office. 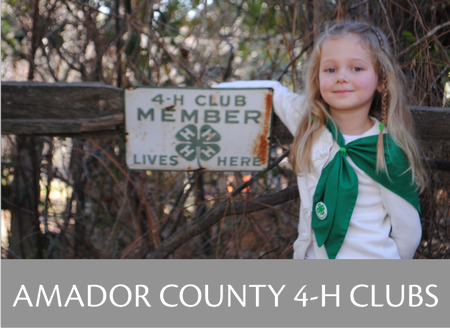 4-H Youth enrollment fee for the 2018-2019 program year is $58.00. 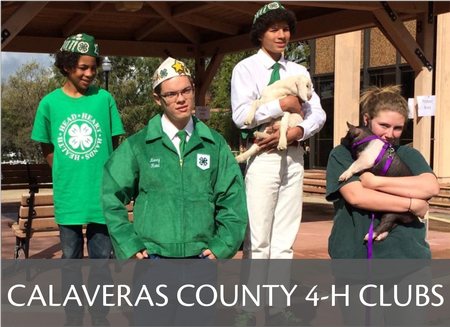 Once your county 4-H office reviews the enrollment, you will receive an email sent to your Family email account to confirm your enrollment status as Active. 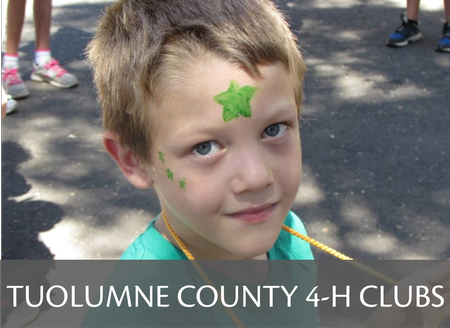 If you filled a paper enrollment form, you will have to check with your county 4-H Program Representative for your membership status. Confused? Please go to our ENROLLMENT HELP page for assistance.